Dewi Roberts passed the ADI part 3 standards check in North Wales on the first attempt after ADI training with Marcus. Dewi from Rhos on Sea in North wales trained and passed all 3 parts of the driving instructor tests after training locally with Marcus. 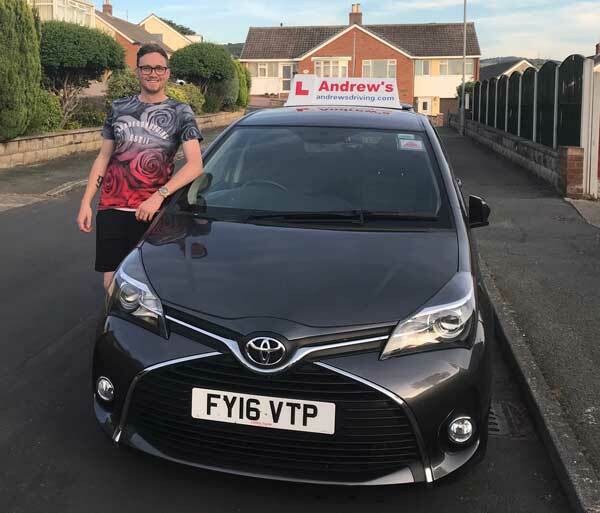 Dewi is now a successful fully qualified driving instructor with a local driving school franchise.